Fantastic book. Definitely adds a lot of direction to my own spirituality and quality to how I practice my own beliefs. One of my biggest takeaways is to think about myself less, but also focus on God and others more. I think as a general life principle, increasing one’s gratitude, humility, and compassion will always increase the quality of one’s life no matter what your own religious beliefs. 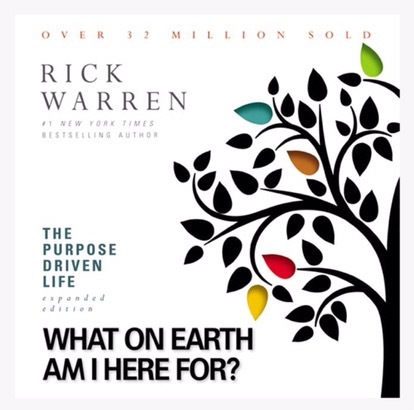 Whether you’re a religious person or not, this is a fantastic book on how to live a higher quality life with more purpose through compassion towards others, valuing relationships, and service in your strengths.